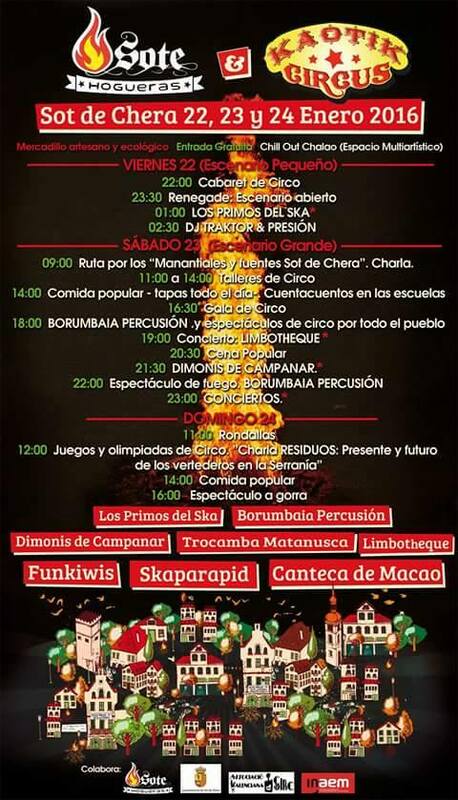 Inicio › Agenda › Kaotik Circus 2016!! Gonzalo has been the Artistic Director and General Coordinator of Kaotik Circus 2016!! It has been a long journey but an amazing experience. Thanks to all the people who help us to fight for our dreams!! ‹ Winter Time in Comunidad Valenciana! !